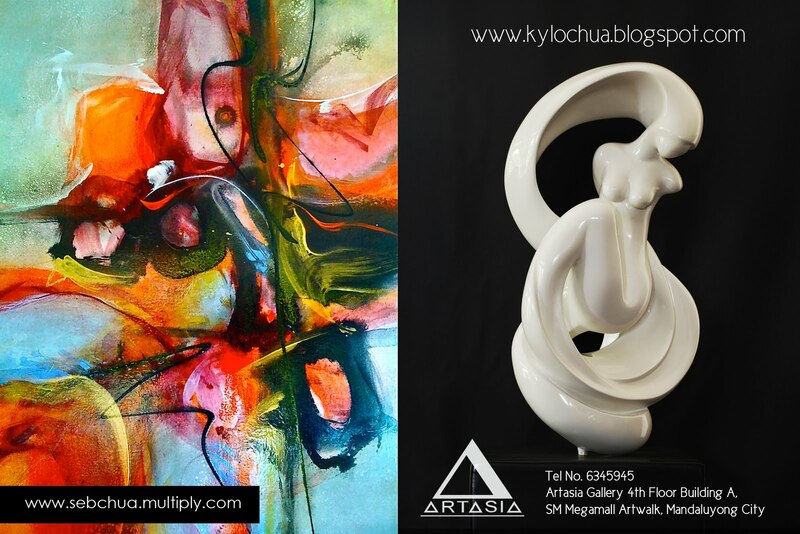 Hi guys, I hope many of you can drop by the Manilart 2010 Nationwide exhibition at the SMX Convention Center. 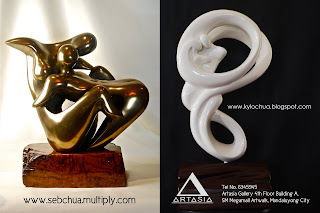 The grand festival's gala night (by-invitation-only), will serve as a preview to the entire art fair and will be held from 6 to 10 pm on July 29, 2010. Hundreds of Filipino galleries and artists will make themselves present during this once in a lifetime exhibit, and a showcase of talent from around the country will manifest through the series of days. The Artasia Gallery will be participating all throughout the exhibit and will be maintained by gallery persona, owners, and several resident artists alike. My dad (Seb Chua) and I, will be hosting our booth on the opening gala, and we invite you guys to drop by for a sneak peak at some of out new art collections, as well as the modern pieces of many other artists who have honored the gallery with their magnificent works.